What a Roof Estimate Involves? At Orezona Building and Roofing, we provide a free roofing estimation for commercial and industrial buildings. If you want us to come accurately examine your roof and provide you with an in-depth outline containing the cost of roof repair or cost of roof replacement, please call us to schedule your free roof approximation. We are more than pleased to help you whether you are searching for a roof repair, roof replacement, roof tear off and roof maintenance estimate. We Are a Trustworthy Residential and Commercial Roofing Specialist! The first step is to call us to set the time and date which you would like us to come for your roof inspection. As soon as we reach your home or facility, we will start with an introduction to know more about you and your building, and you can know about us and our business as well. After the introduction, we will go up inspect and measure your roof. Our measurement will be our basis to create a drawing to help us with roofing process estimation. Aside from getting measurements, we will also take several photos of your roof to best document your roof’s condition. In order to begin evaluating your existing roof’s condition, we will take a core sample. A core sample is a precise way to determine if your roof is wet or dry, to know how many layers your roofing system are, and know what kind of a new roofing system will be put on. After assessing the core sample, we will discuss our diagnosis with you and answer all questions you may have. After the first meet up, we will go back to our office, put together a thorough plan and follow-up with you for the second meeting schedule. We will present you the roof estimate during the second meeting. The estimate consists of a project online and cost breakdown. You always have choices when it comes to roof repairs and maintenance. At Orezona Building and Roofing, we put together options that help you with your budget while we offer the best quality products. We are one of the best companies experts on roofing in Corvallis OR. Make sure that you do not only base your decision on the estimated amount. 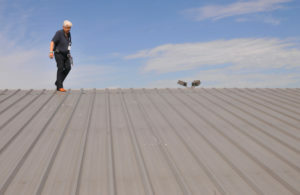 To do the work right, the roofing contractor will have to pay for the materials and insurance. 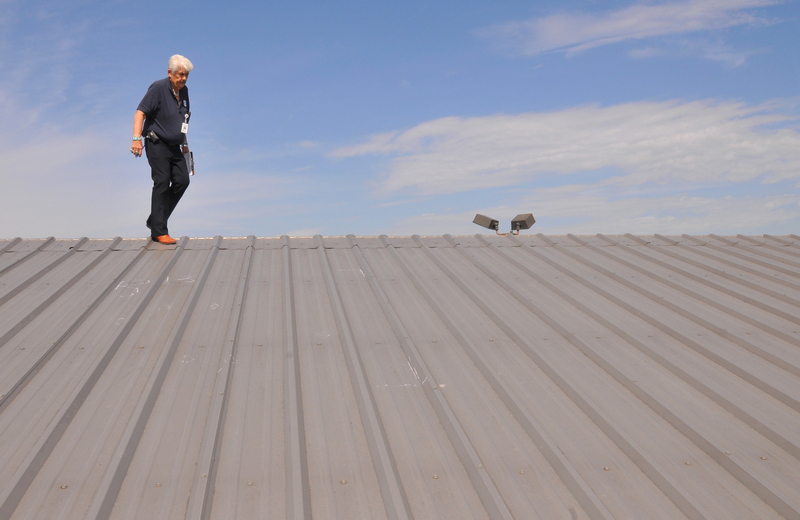 He then hires skilled and experienced installers to successfully complete the roofing job. In addition, the roofing contractor will have to pay for his tools, paraphernalia, and his vehicles. Search for a company that is trustworthy, dependable and can finish the job on time. Choose the one that utilizes the best materials and applies the most recent technology in roof repairs and roof replacement. Look for reviews from former clients and check out if they are pleased and content with the job done. With this, you will know that you are in good hands and your money spent will be all worth it and will be assured that your roof will last for many years. You may call us at (541) 204-1286 or visit us at our Orezona Building & Roofing Facebook Page for more details. Contact Us Today!